For those who have been following me on my Instagram account, you may know that I have been to certain awesome places in Seoul recently. 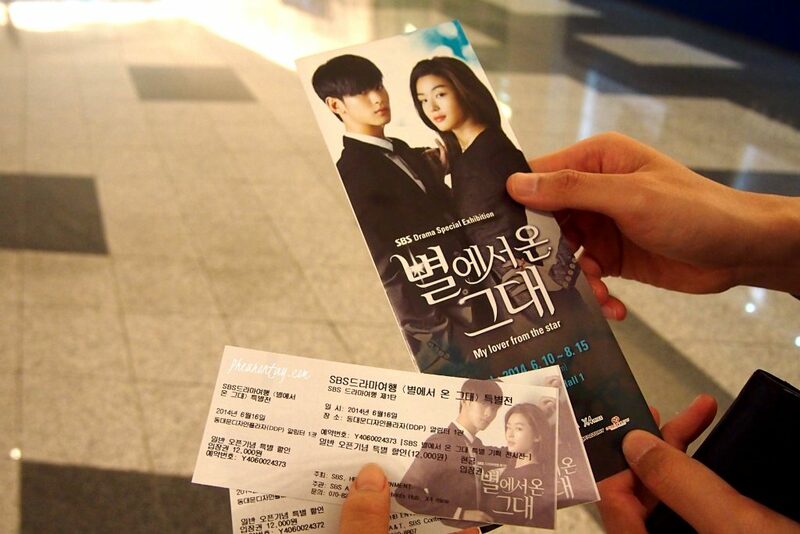 One of them that I am going to write about in this post is a special exhibition of the Daebak drama < My Love from the Star> or <My Love from Another Star> (별에서 온 그대) at the newly built Dongdaemun Design Plaza (DDP). For those who doesn’t know about this drama yet, it is SBS’s hottest drama last winter and it quickly captured the heart of the Koreans and the rest of the world since it was aired. Not only the OST received the highest download rate, the drama had made impact in the fashion industry, accessories and make up products. It was rated the most favourite program locally and well loved in China as well. The Washington Post reported in March 2014 that the Korean drama was brought up to discussion at the China’s National People’s Congress, particularly in a committee of political advisory body Chinese People’s Political Consultative Conference, where it reportedly topped the agenda among delegates from the culture and entertainment industry. Tickets are going at KRW 15,000 per person. 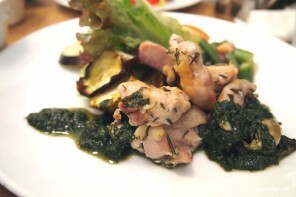 However, as I visited it this month, I get KRW 3,000 off the total bill! 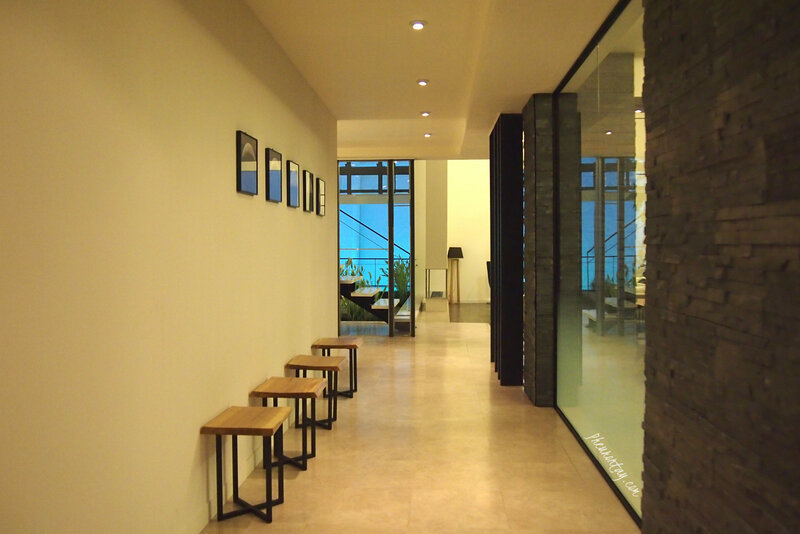 The exhibition is divided into 2 Main Zones and 7 relatively smaller zones. 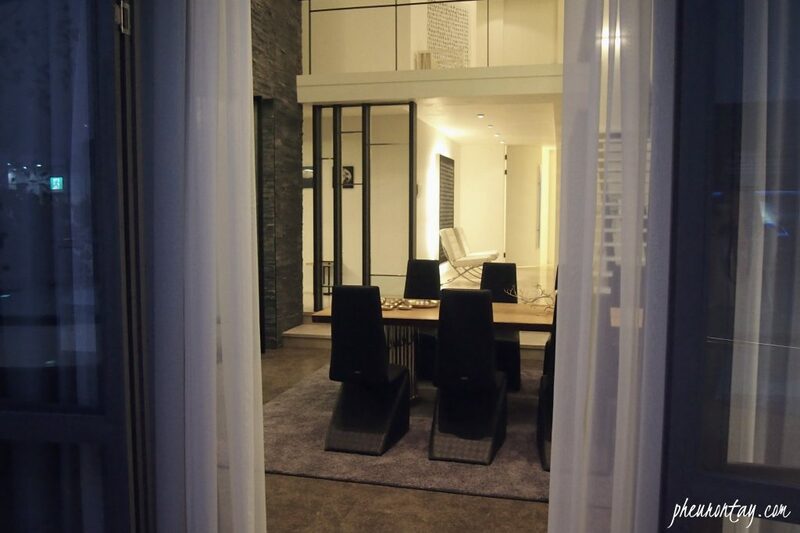 Other than the 2 Main Zones, which is Do Min-Joon’s house and Cheon Song-yi’s house, a variety of exhibits and experience facilities are shown according to the concepts of “Chance”, “Meeting”, “Heartbeat”, “Yearnings”, “Destiny”, “Love” and “Memories”. 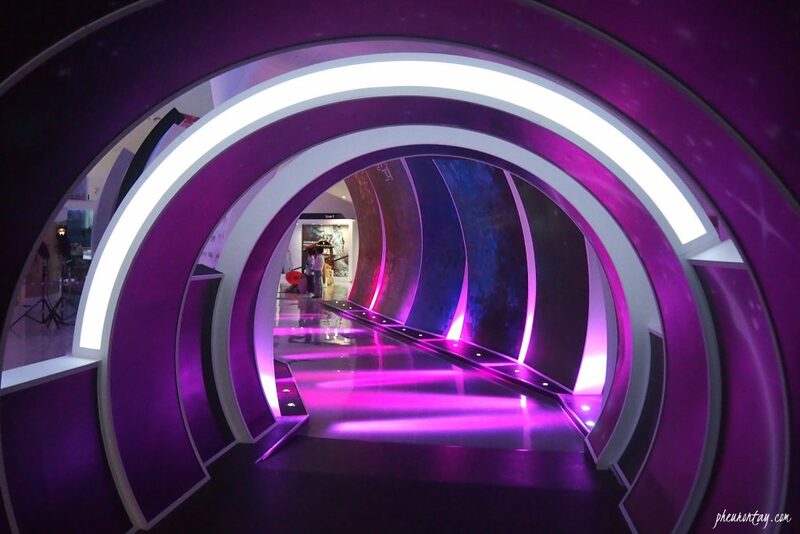 The path to the exhibition. 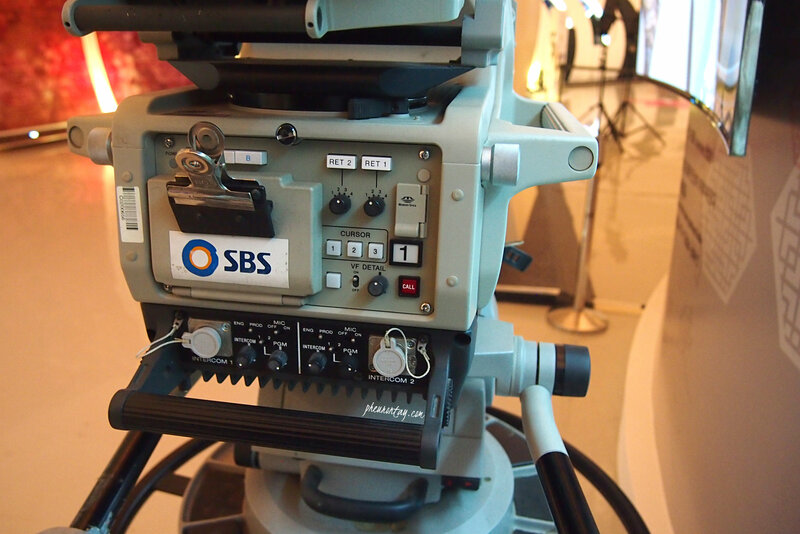 An old camera for the shooting of the drama in SBS. 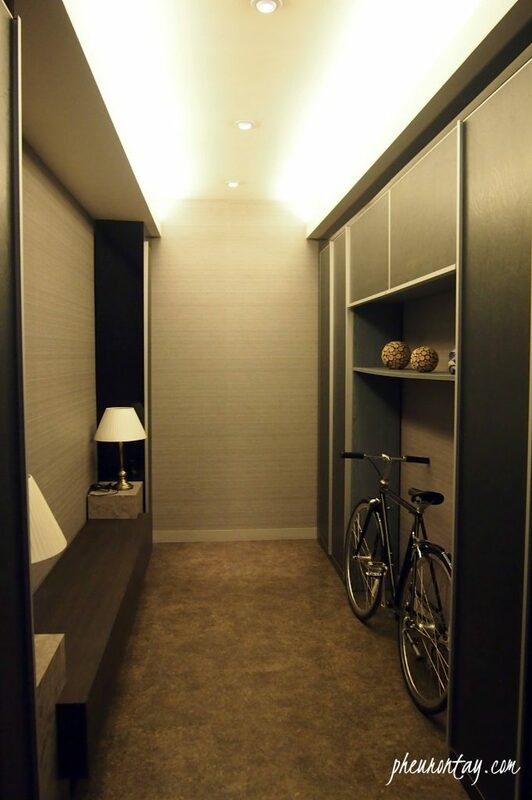 For those who watched the drama, this corridor will be all too familiar for us. 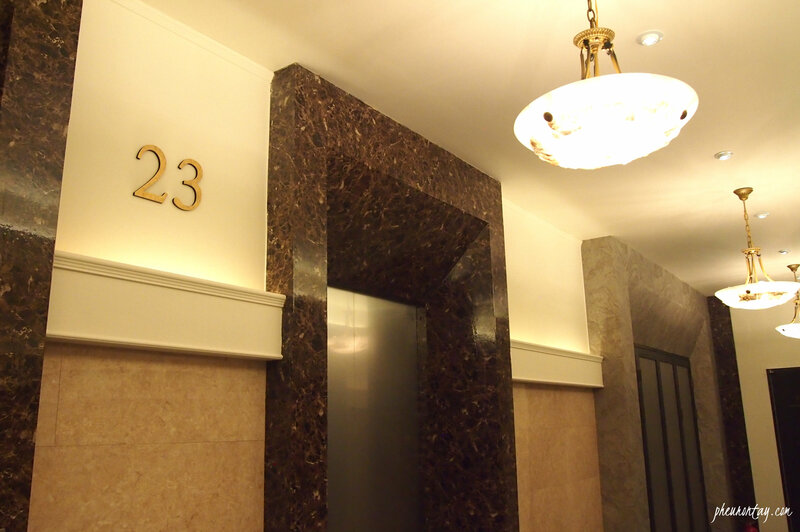 The 23rd level, Cheon Song-yi’s corner unit 2301 and Do Min-joon’s 2302! 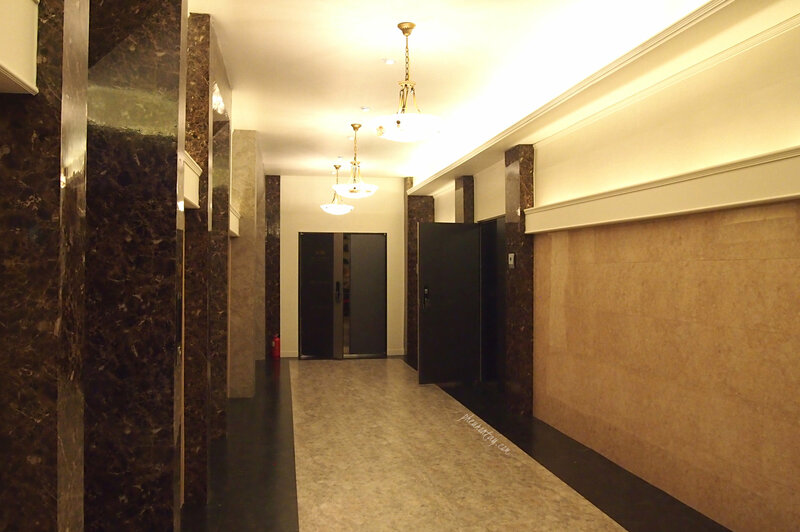 The fight between Lawyer Jang and Song-yi’s mom, and the couple’s funny interactions, all happened here. 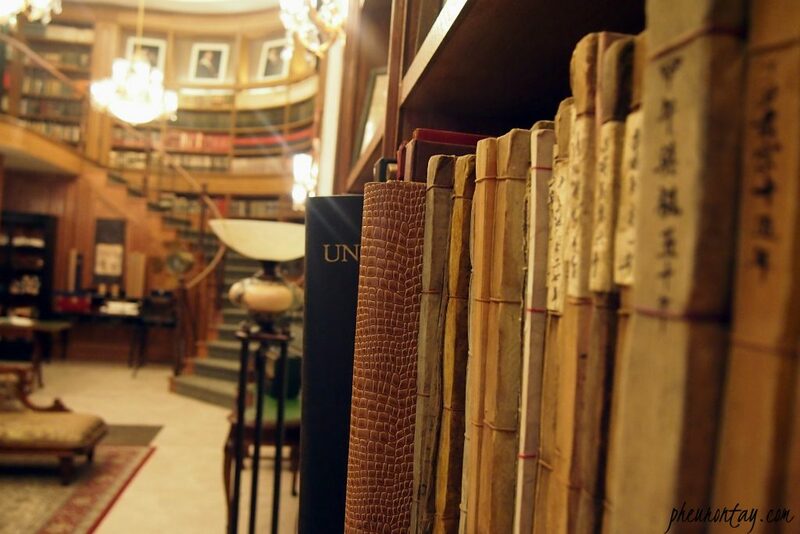 The main highlight of the exhibition. 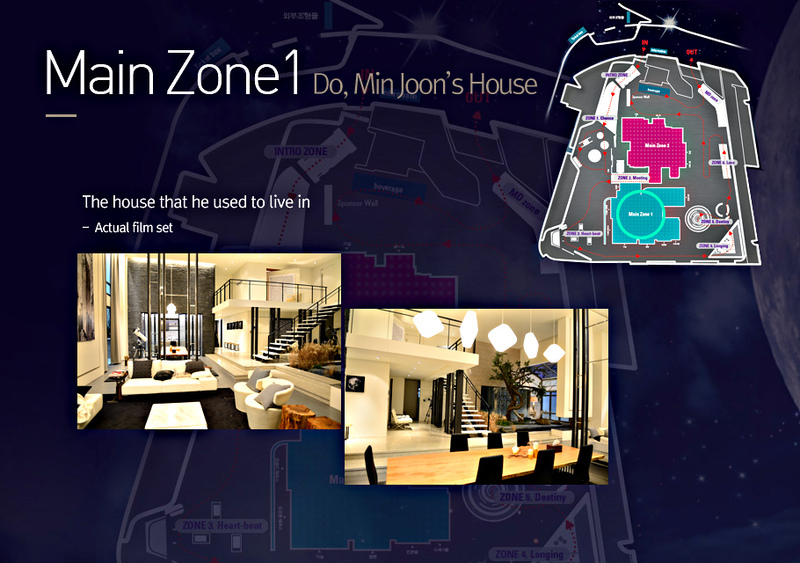 You get to see all the actual film set of Do Min-Joon’s house in the drama! 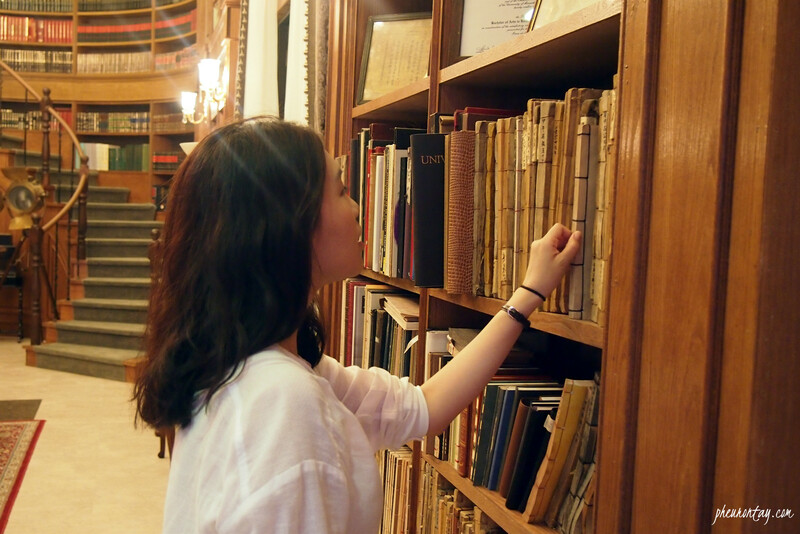 Basically this is my favourite zone as I get to see the magnificent library and Do Min-Joon’s university certificates all at once there. 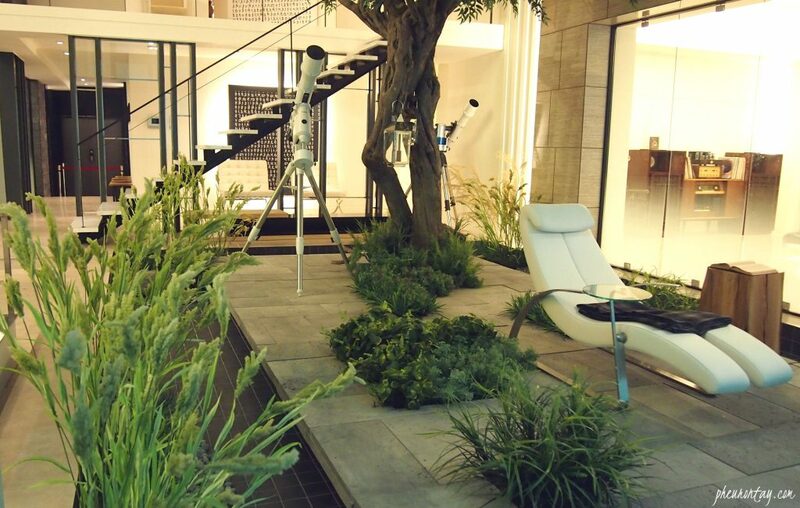 Stepping into Do Min-joon’s house. 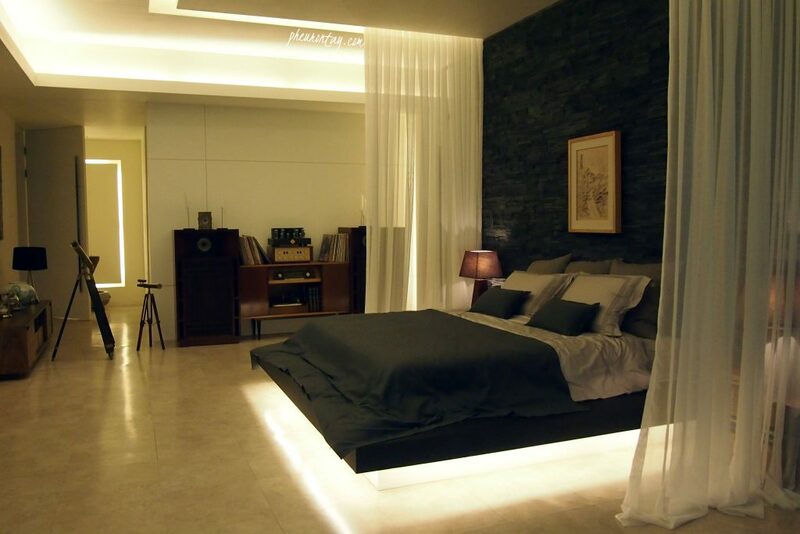 I bet any viewer will remember the famous kiss scene that took place in Do Min-Joon’s living room. The “15 seconds fairy”, the silence, and then the smoooooch. To remind myself of that captivating scene, I found a wonderful site that provides gif files which contains every bits and pieces about the drama: http://ywcfts.tumblr.com/page/58 so here you go! “You never had a guest at home, am I right? You don’t seem to have friends either. Do you have a family? You’re living in an island like this… Aren’t you lonely? 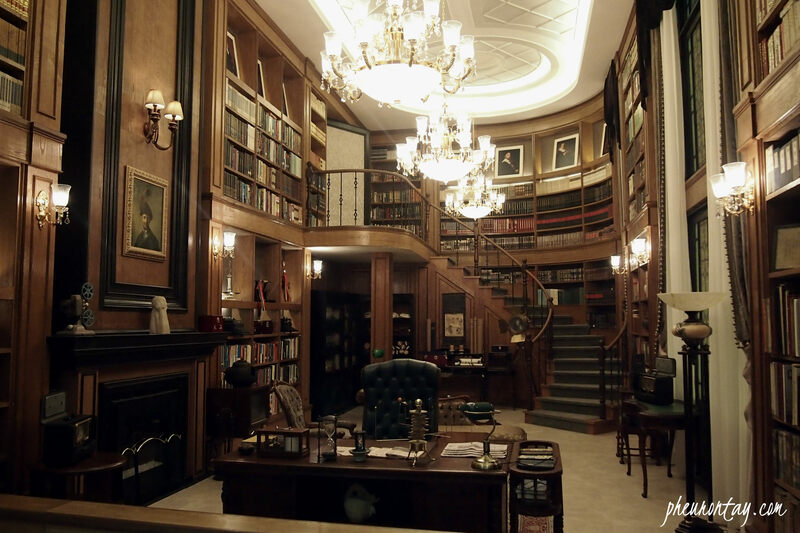 The secret library at Do Min-Joon’s house that cost a bomb in the drama. 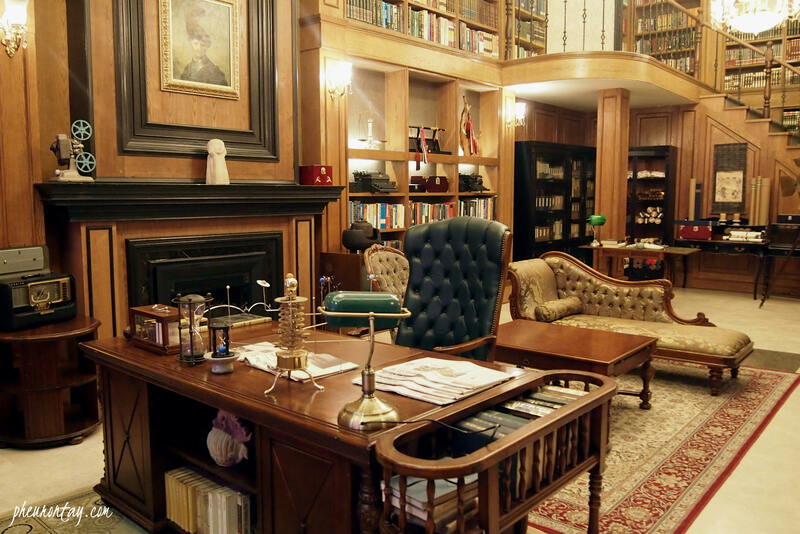 According to the crew, the filming was done at a real set, with all props carefully chosen and assembly by their art direction team. 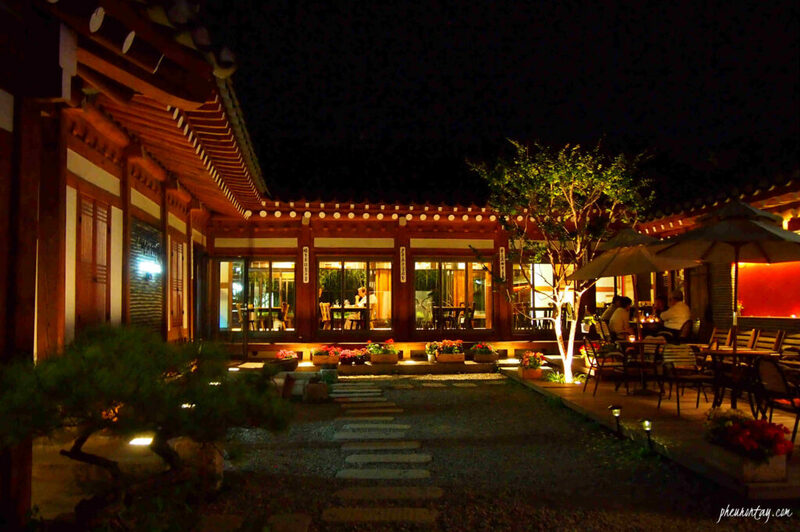 The whole drama sets took up 1 billion KRW (940,000 USD) for their sets. The grandfather clock, however was not in the exhibition. 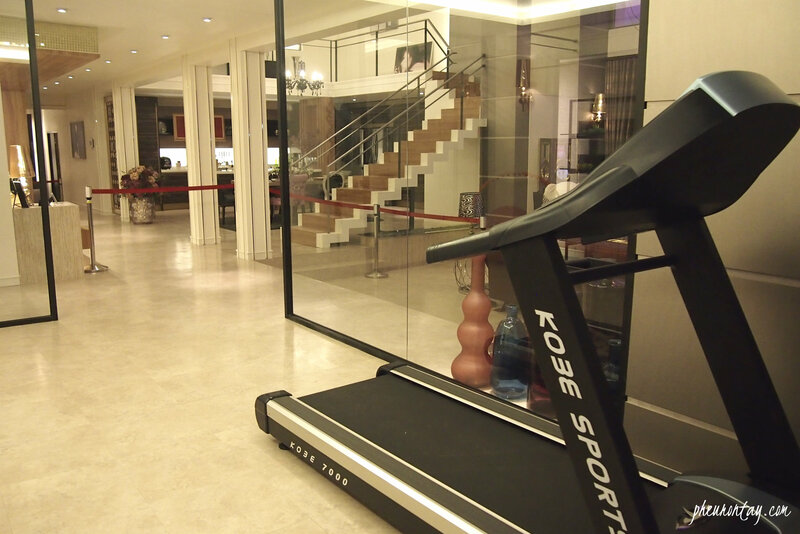 It was said to be one of 3 that exist in Korea, costing a whopping 30 mil KRW (28,000 USD). The other star zone from the exhibition. 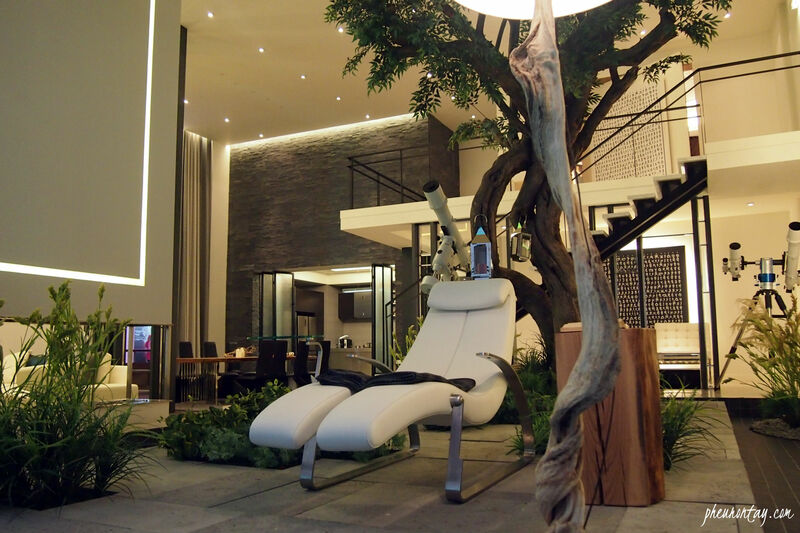 Less identical if compared to Do Min-Joon’s house. 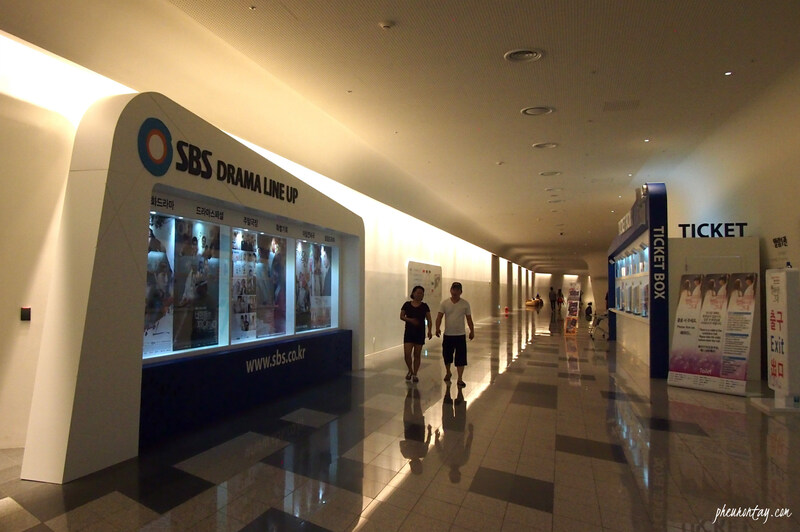 I guess it was because the space given was much smaller than the studio where the drama was filmed. 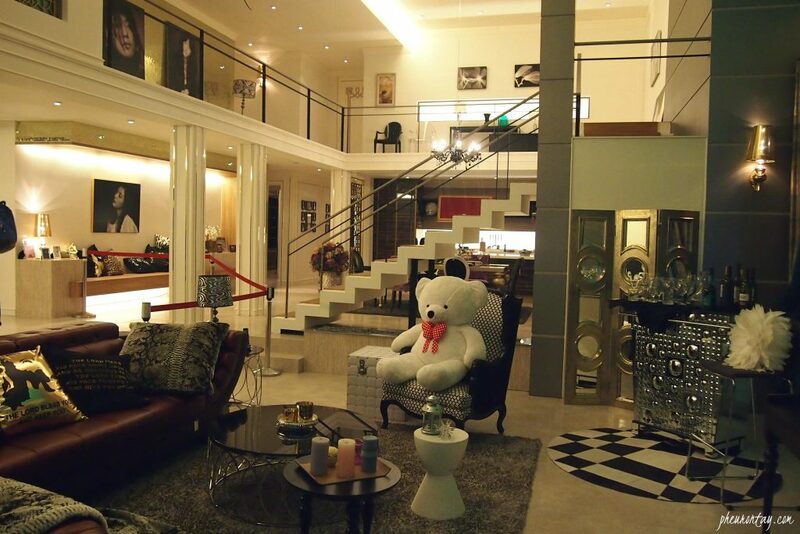 Hallyu Movie star Cheon Song-yi’s living room. Other than these drama sets, props for example Cheon song-yi’s dress, Do Min-Joon Alien outfits, rare meteorites that fell to the earth were also one of the many exhibits in the hall. Visitors can even take pictures at certain photo booth and bring back home the fond memories together with Do Min-joon and Cheon Song-yi. 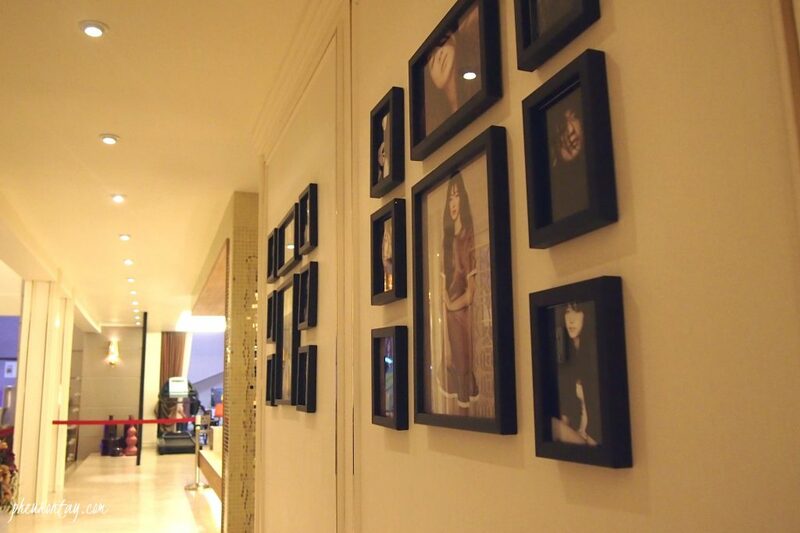 This DDP Art hall 1 is also a filming scene in the drama. 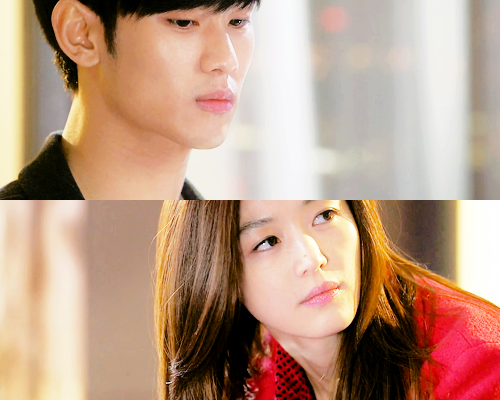 Remember the scene where Cheon Song-yi took up a spy character in her “come back” movie in the drama? The place that she fall off was just located right beside the cafe zone. Remember to check it out! 1. Get off at Dongdaemun History & Culture Park Station (Seoul Subway Line 4), Exit 1. 2. Upon exiting, walk straight for about 5 mins.